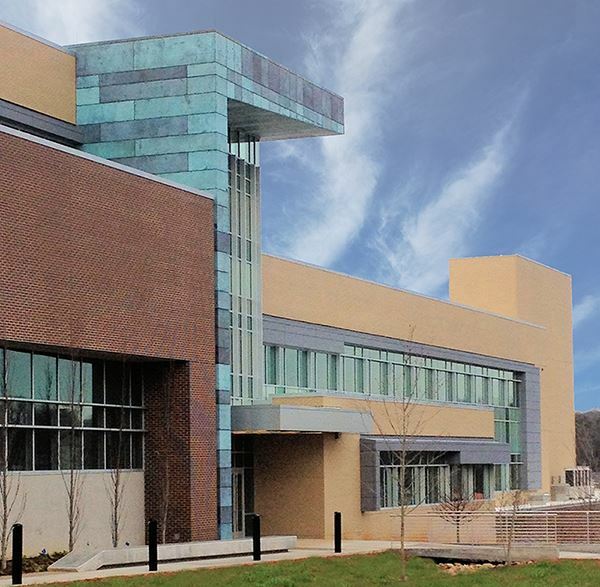 Anyone who knows much of anything about SECO knows that SECO and the University of Tennessee have a well-documented history of successful projects. We share a special relationship with UT (some of us more, MUCH more than others!) 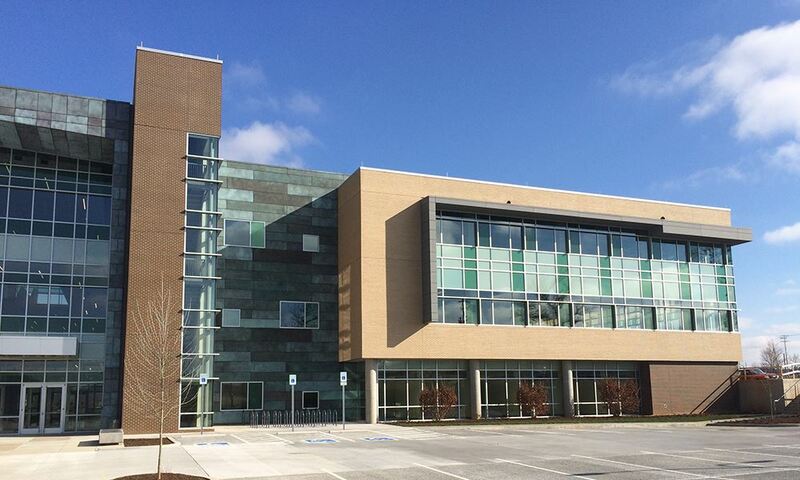 Over the past decade, SECO has been fortunate to have been involved in some truly monumental UT projects. Like many others, I am proud to be a part of such prestigious and very much publicly recognized projects! Knoxville has been great for SECO. We have a very good relationship with a few of the large general contractors in the area. They continue to gain repeat projects from UT, and SECO directly benefits. On the flip side, the contractor and UT directly benefit because they know that SECO and its personnel are professionals. When it came time for the University to undertake another monumental project, SECO was there to take on the challenge. “JIAM,” I think everyone at SECO has heard that name over the past two years in some form or fashion. What is JIAM? The name stands for Joint Institute for Advanced Materials. Yes, many (most?) people know the University of Tennessee for their athletics. Athletics aside, the real reason that UT exists is for high-level education. Still, there is another enterprise that the University is attempting to embrace. UT has advanced leaps and bounds over the past decade in an effort to become a world-class research institute. Partnering with Oak Ridge National Laboratory, UT is positioning itself for research grants as they promote their scientific research efforts. Oak Ridge is one of only eight research facilities that has ties to a university, and are also sponsored by the Department of Energy. Plainly speaking, these are super smart folks doing stuff that we aren’t permitted to comment on here. At issue, however, was that UT did not have any dedicated research facilities to lure in these highly sought after projects. JIAM, certainly is far removed from the University’s main campus, aesthetically speaking. I believe this is intentional, as UT is “going in with both feet” trying to attract the research dollars, and separate themselves from typical university buildings. 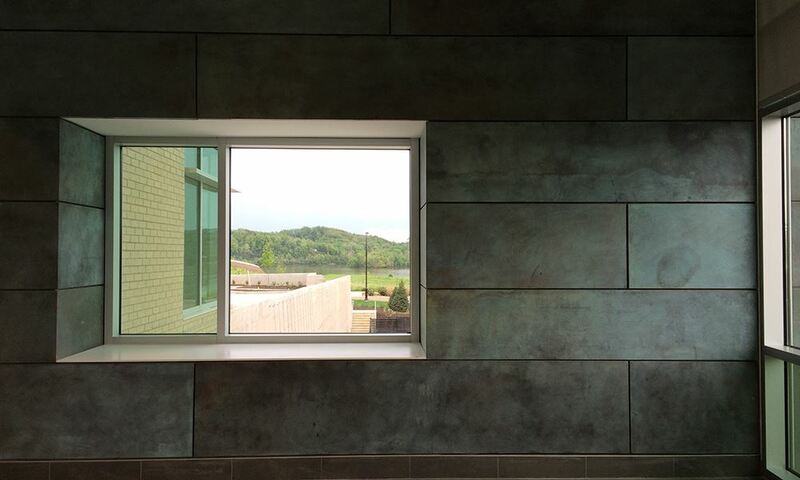 The zinc panels contrast with the patina copper giving the building a rustic feeling. “Accessible Modern” is how Chad Boetger with Barber-McMurray describes the design. Copyrights © 2016. SECO Architectural Systems, Inc.